Cutting corners implies that you need to compromise on quality, and that being both quick and effective is unrealistic. Luckily for busy salespeople like you, that’s no longer the case. Thanks to cutting edge automation tools like Zapier, Pipedrive users can now shave hours off their day-to-day activities by eliminating tedious data transferring tasks. Plus, you can now use Zapier Teams to share these simple automation workflows with fellow Pipedrivers. Zapier is a tool that, when integrated with Pipedrive, bridges the gap between your sales pipeline and external tools. The way it works is that you create Zaps that act as triggers when an action is performed. An action in Pipedrive can be anything from a generated activity to an information update. In either case, these actions result in another action being triggered in a third party app via Zapier. Fun fact: this also works the other way around. What makes Zapier so handy is that it allows you to explore beyond the list of direct integrations with Pipedrive. In fact, there is little you can’t do with your Zaps, as Zapier enables you to effortlessly mold hundreds of apps into your Pipedrive experience. For a first time user, the sheer volume of integrations available for Pipedrive can be overwhelming—let alone the extras that come with Zapier! If you’re exploring new ways to make your life easier, then why not let the top five Zapier integrations for seasoned Pipedrivers inspire you. These use cases are sure to help you and your team stay in sync, react quickly to new info, and capture every new opportunity the minute it arises. 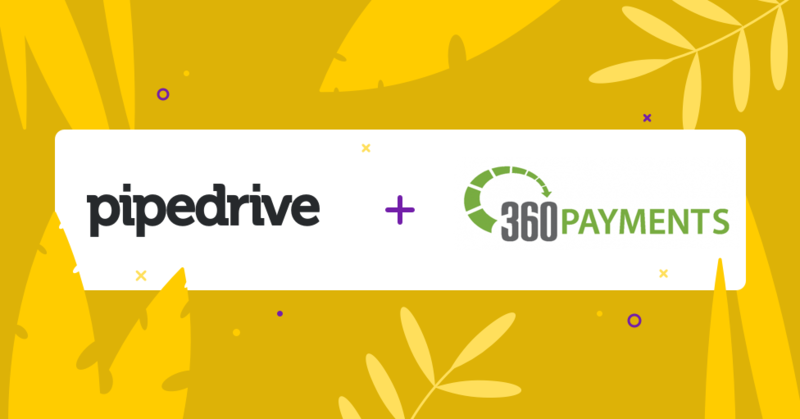 Communication is the key to sealing deals, and while Pipedrive allows you to manually send emails to contacts, there’s an even easier solution. Gmail users can use Zapier to connect their Gmail and Pipedrive accounts. They can then set up a Zap to send email templates when a deal is moved from one particular stage to another. Use this Zap to automate at least a small part of the lead tracking process and stay effortlessly connected to potential customers. You can find out how to set up automated emails for leads here. Spreadsheets and salespeople have a love-hate relationship. For those of you that find it tough to let go of the old flame, you can use Zapier to automatically transfer data from Google Sheets into Pipedrive. Setting these two lovebirds up on Zapier may not be complicated, but there are a lot of variations and options available. That’s why we’ve put together a quick guide on how to get started. xPipedrive may be designed to help you track leads, but Intercom was built to help you capture them. That’s why this Zapier integration is incredibly handy if you’re looking to eliminate some manual data entry work and, let’s be honest, who isn’t? Now you can automatically add new deals to your pipeline when a new Intercom user is created. Fuse your lead generation and tracking efforts and find out how to start using this Zap here. If you want more from Intercom and Pipedrive, you can use the new integration that’s now available in the Pipedrive Marketplace. With the integration, you can view a lead’s Pipedrive deal details in your Intercom inbox. Also, your Intercom conversations will be logged automatically in the lead’s timeline on Pipedrive. Facebook is one of the most powerful social media tools for lead generation, and you can seamlessly combine this acquisition channel with your pipeline. Simply create a Zap to send data from interested leads on Facebook to Pipedrive in the form of a new contact. This allows you to funnel new prospects into your pipeline, who you would then continue tracking under the Pipedrive microscope. Find out more on how to set this Zap up here. Great landing pages are crucial to achieving those high web conversion figures you’re after. That’s why Unbounce is an undeniably popular tool that is not only easy to use, but powerful enough to build high quality, responsive landing pages. 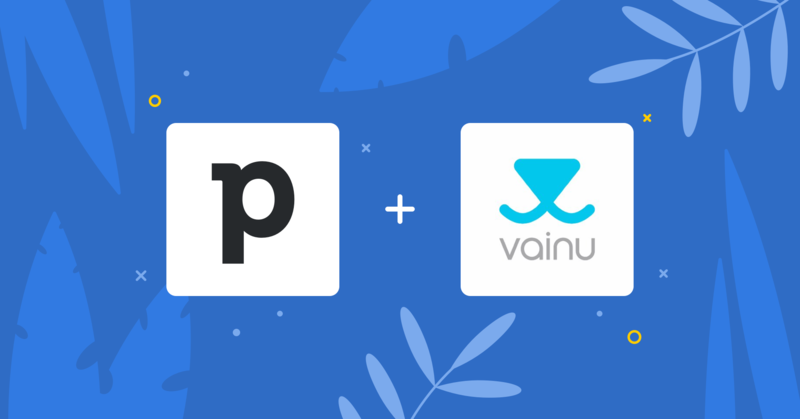 Plus, you can use Zapier to connect them to your pipeline! As your Unbounce page attracts and converts new leads, you can funnel your Unbounce Leads into Pipedrive with a handy Zap. For more info on how to get started, check out our support article here. 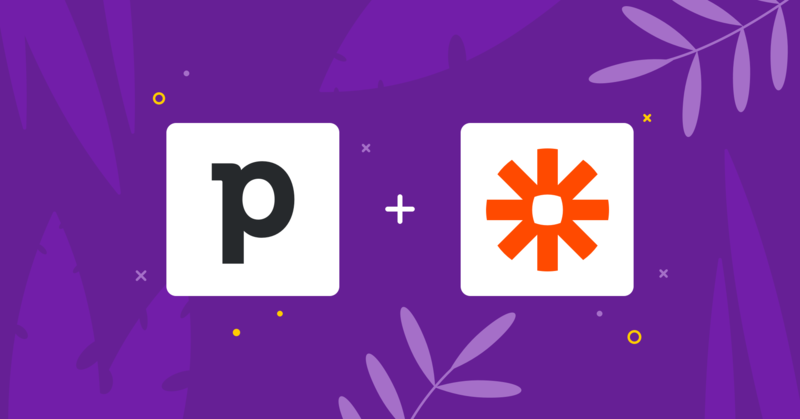 In addition to allowing individual Pipedrive users to create their own Zaps, Zapier has upped their game with a feature that lets you share your personal Zaps with your team. Your fellow team members can use this feature to view, edit, or copy Zaps in a shared folder created by you. This automation library will help your team sync their processes for handling workflows and collectively boost productivity. Another cool feature that Zapier Teams has is that you can also automatically share account details for third party apps like MailChimp or Typeform. That way your team can get immediate access without having to go through the hassle of hunting for admin credentials. Find out more about Zapier teams by reading the FAQ’s and answers for this feature here.